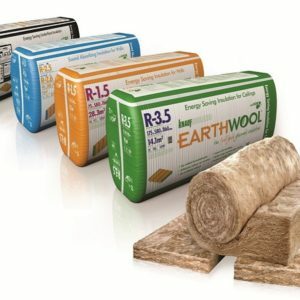 The Earthwool® Internal (Acoustic) Wall batt range includes a selection of densities to provide builders, designers, installers and DIYers the opportunity to choose the best acoustic performance for their project. Earthwool® Internal (Acoustic) Wall batts will improve the acoustic performance of the building in which they have been installed by absorbing the transfer of unwanted sound from external sources and between adjoining rooms. 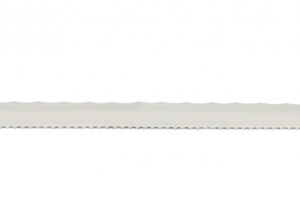 Super-soft to handle and install, Earthwool® is made using up to 80% recycled glass and with ECOSE® Technology, a sustainable, bio-based binder that contains no added formaldehyde.